According to award organiser Charly Lester, Christian Connection’s “army of followers” flooded social media with support for the website, in one of the few categories voted for by the public. 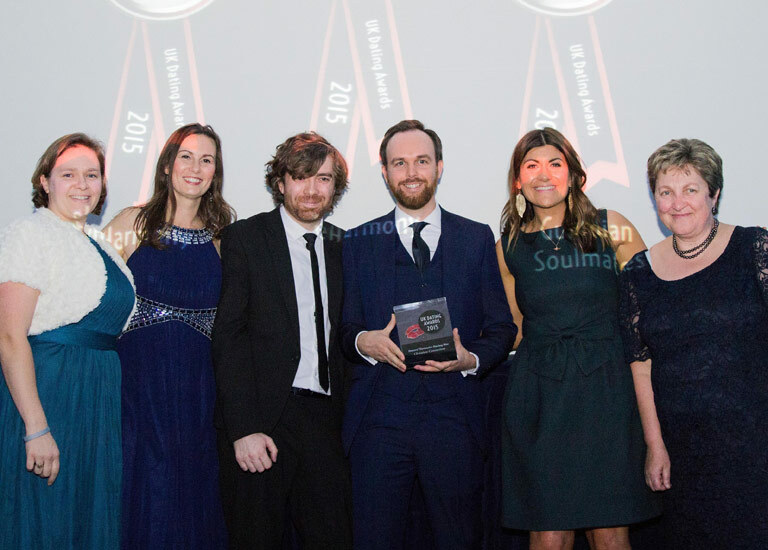 Christian Connection also won Best Niche Dating Site 2015 in a crowded category with entrants including Uniform Dating, The Inner Circle, Faith Dating, Muddy Matches and Toyboy Warehouse. Christian Connection were also finalists for Online Dating Brand of the Year and Best Customer Service. The website’s members swamped the award’s Facebook account with comments and stories; many declaring that they had met their partner on the site. Best Niche Dating Site was awarded by a panel of judges, who looked at a variety of criteria, including site design, ease of use, security, safety and support. This year’s awards were highly competitive with entrants from both large mainstream and smaller quality sites. The event was attended by representatives from the new wave of dating apps, including Tinder, Happn and Bristlr. When she set up the site in 2000, Jackie’s vision was to create something that could compete with and even better the best in the industry. Was 2015 the year online dating got deep and meaningful?